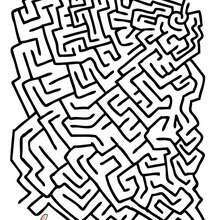 Color this picture of RACE easy printable maze printable worksheet with the colors of your choice. 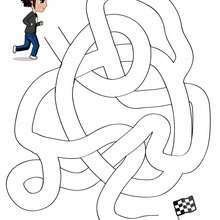 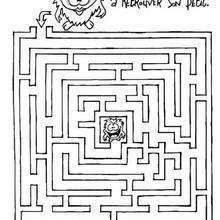 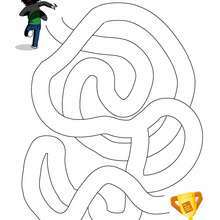 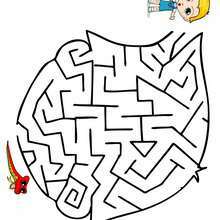 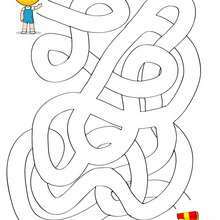 If you like this RACE easy printable maze printable worksheet, share it with your friends. 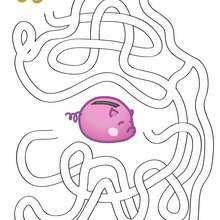 They will love these printable worksheets from EASY printable mazes.